Eric loves the often imitated, but never duplicated, one of a kind taste of Diet Dr Pepper. It’s his favorite soft drink. He gets it everywhere it’s available and has since he was a kid. He even drinks it hot with a lemon slice during the winter holidays. Honestly, I can vouch for the taste, but cold glass of DDP in the middle of summer is just perfect. It’s actually a favorite of both of ours so we have to keep it pretty stocked. 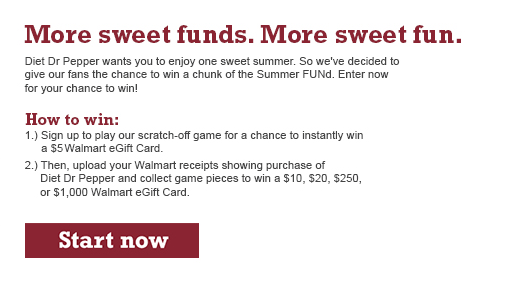 That’s just one reason I’m so excited about the Summer FUNd giveaway at Walmart, because we can sign up to play the scratch-off game to instantly win a $5 Walmart e-Gift Card! 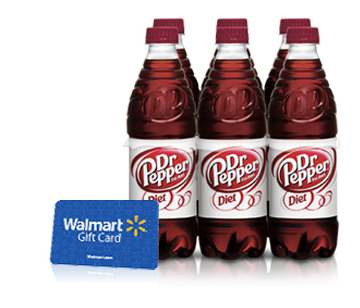 Upload your Walmart receipt with your Dr Pepper purchase and you can collect game pieces to win even more! 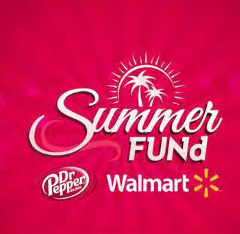 A $10, $20, $250, or $1,000 Walmart eGift Card could be in your future if you go get some Diet Dr Pepper at Walmart, now! 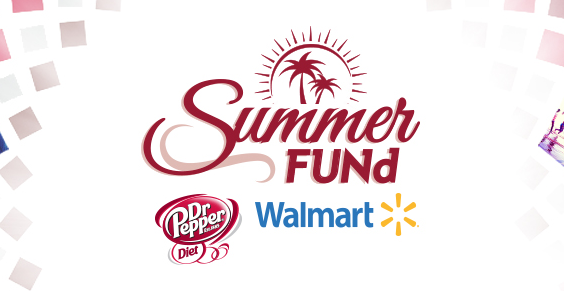 You can kick off your #SummerFUNd by going HERE to get started. 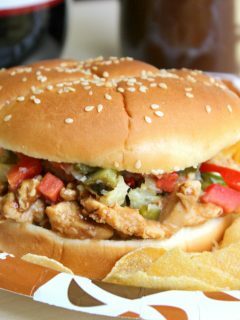 Then go to Walmart and grab some Diet Dr Pepper! 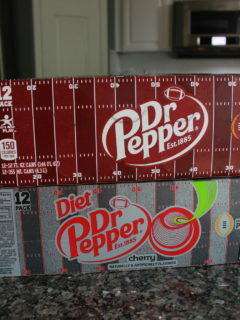 If you purchase $10 of Dr Pepper or more, you will get two entries, so Eric and I are each getting our own 12 packs. I think it’s the complex and unique 23 flavor blend that makes it hit the spot every time no matter what. 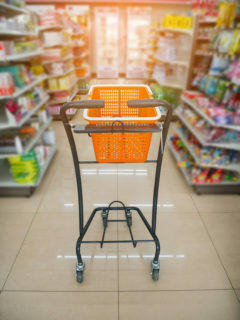 Good luck and let me know if you win a $1000 gift card! Have fun playing and enjoy the refreshments of #SummerFUNd. 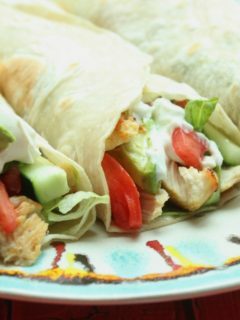 What will you use your eGift Card for? 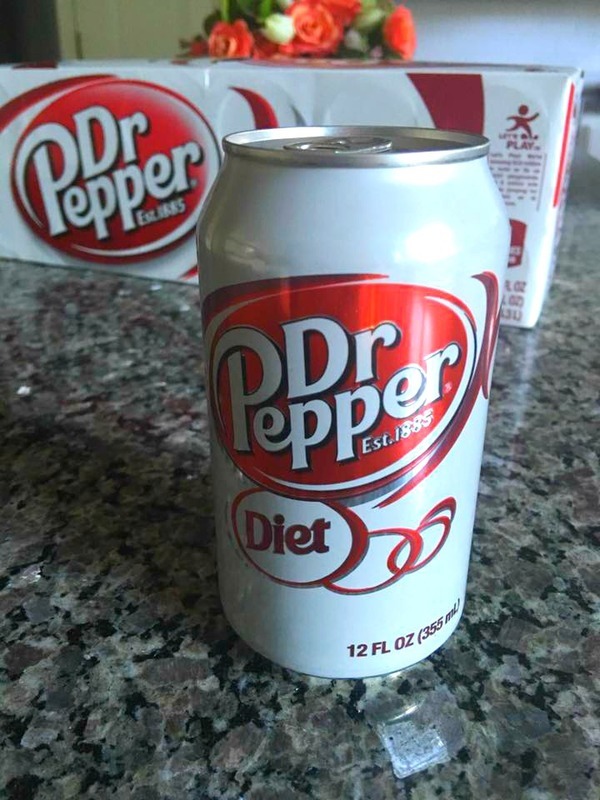 Let me know in the comments, as well as your favorite Diet Dr Pepper? Eric likes the vanilla and I always go for cherry.